In here, you'll find many guidelines which might answer your many questions. During this event, two zones are fighting against each other. 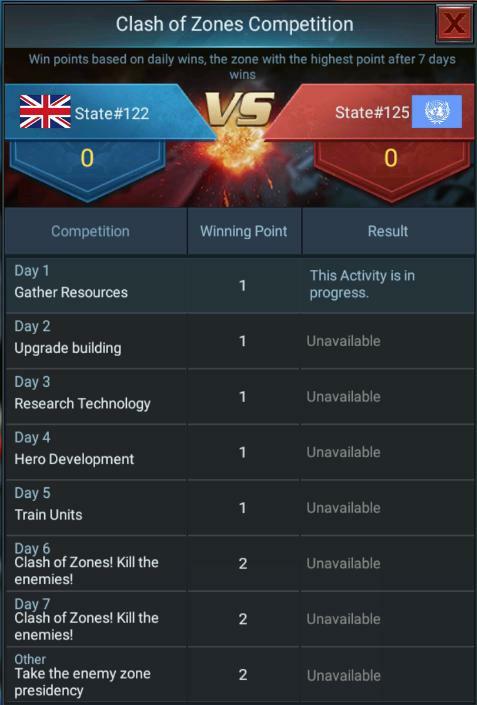 The competition lasts for one week and is split into 6 challenges and each lasts one day except the last one which lasts all the weekend. The goal in all challenges is to get the higher score in each and thus win the challenge. At the end, the winner is the one who gets the majority of points corresponding to all won challenges. 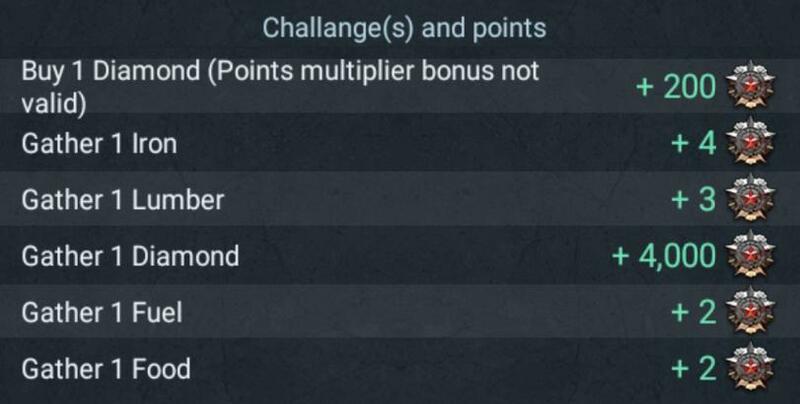 Clash of Zones Score multipliers (50% or 100%) to increase your points. Pay attention that it lasts only for 30 minutes! 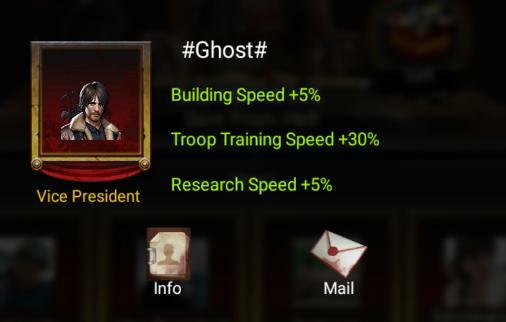 Powerful Buffs can be granted by the President. Request them according to your needs. The goal is to gather as much as you can. 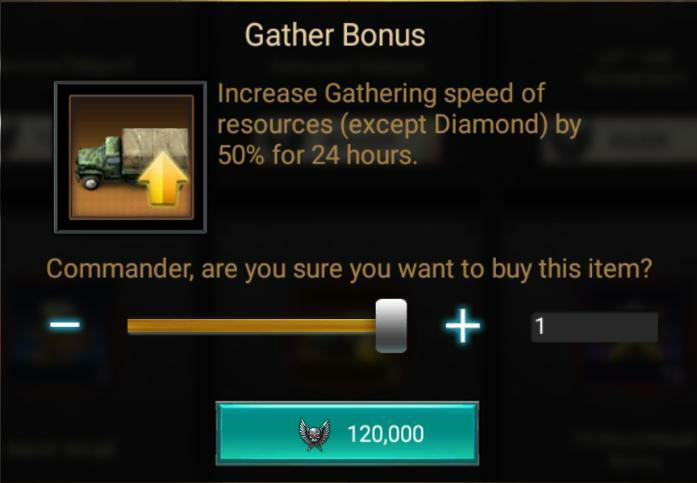 Buy a gathering bonus from the alliance store which gives you a 50% gathering speed for 24 hours. Ask a Buff from the President (bribe him :P) which can give a boost as well: Secretary of Finance +20%, First Lady +10%. 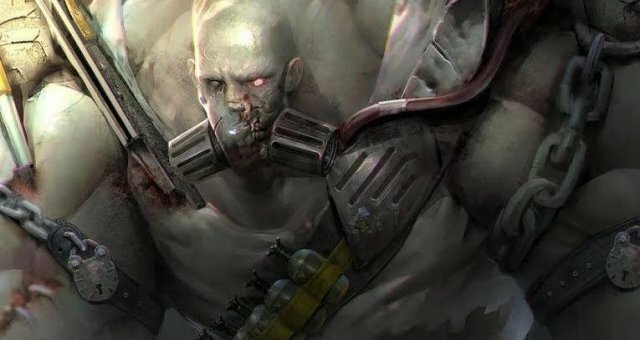 Better focus on gathering Iron as it gives the most points. 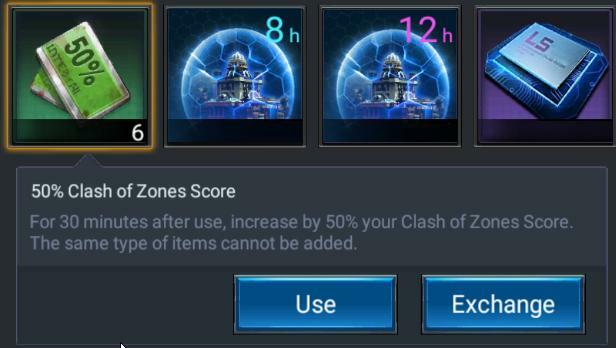 Before returning your APC to your base, make sure to use one of the Clash of Zones Score multipliers (50% or 100%) to increase your points. Start building before this day so it finishes on Tuesday. Focus on big buildings with long construction duration, they give most of the points. 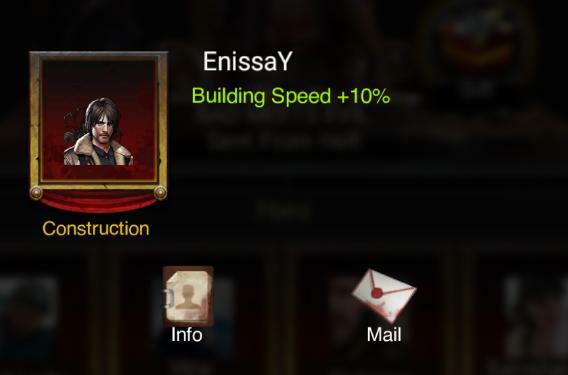 Ask your president for the Construction Buff which gives you +10% construction speed. 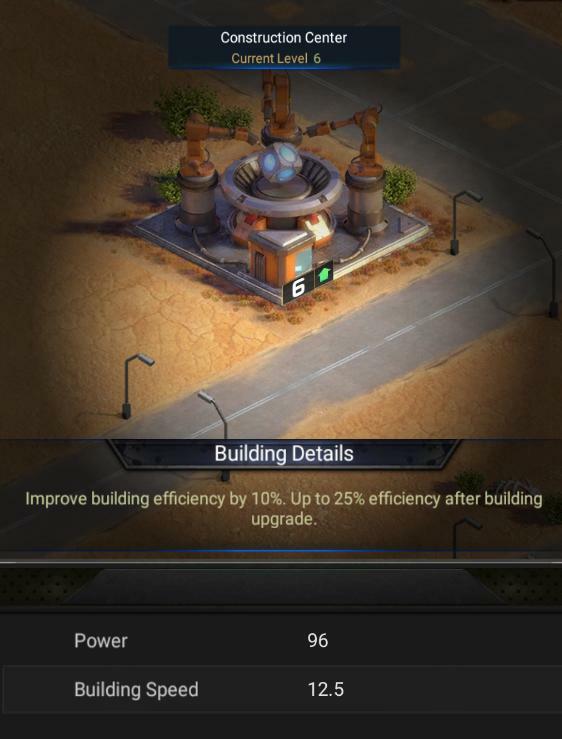 Use the Construction Center to improve your building speed, but this one is paid and is part of the Arms Supply pack. Day number 3 of CoZ is Research Technology. You earn personal rewards for researching technologies. 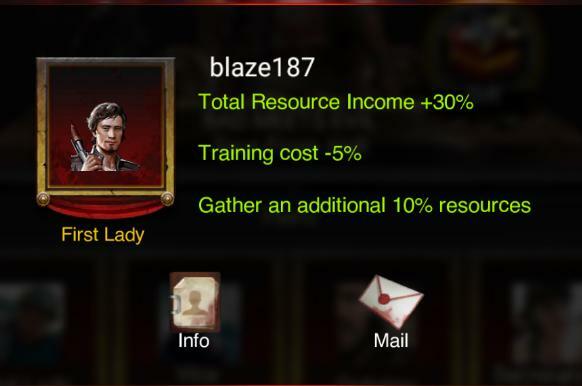 The higher and more expensive the research is in resources and time, the more points you get. 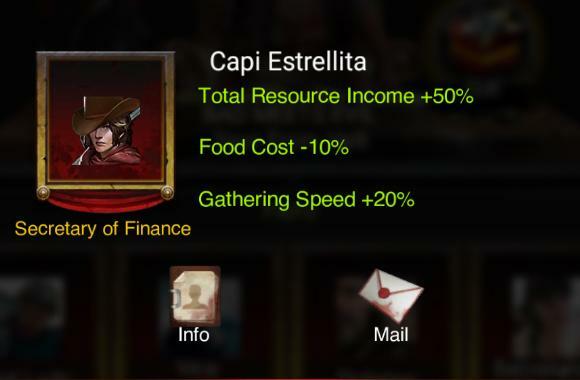 You can use all the helpers: Speed ups, Points multiplier, Buffs. 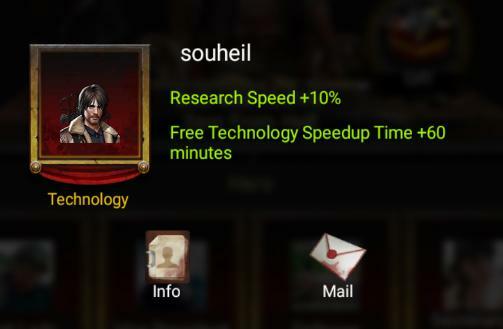 Technology; +10% speed & Last hour free. Day number 4 of CoZ is Hero Development. You can use all the helpers: Speed-Ups, Points multiplier. Day number 5 of CoZ is Train Units. It's simple: you need to make the maximum number of troops! Training troops in: Fighter camp + Shooter range + Vehicle factory. 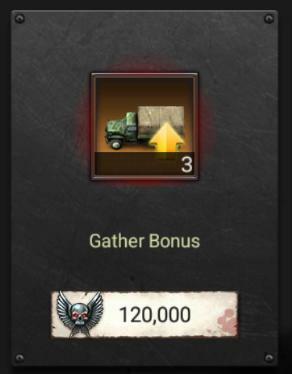 The higher the level of troops you are training, the more points you get. 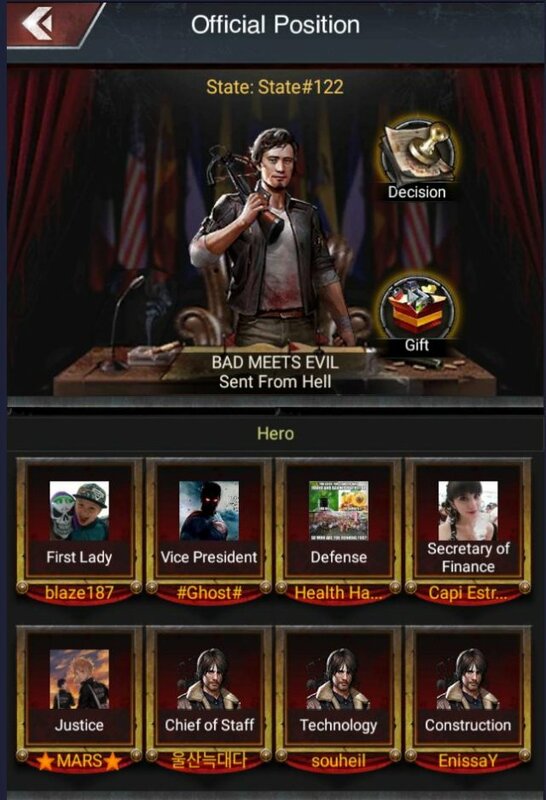 During this event, players are able to teleport to both sides with the goal of killing a maximum of opposing troops in order to get the maximum of points. 1) Stay at your original state. At all times to avoid being attacked. Bubble up: Best is to use 3 days shield to cover the whole duration of the event (48hrs). You don't have money/diamonds: Your troops are at danger! Send them to your other team mates who have shields: This way they will be safe and no boints will be given to other state. 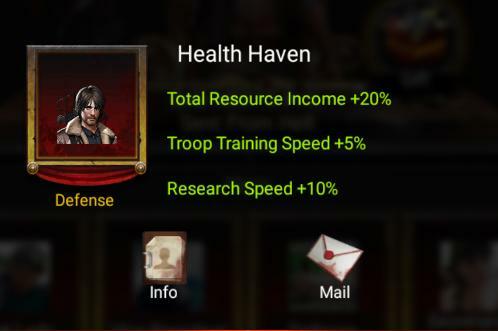 Send them camping somewhere random on the map (camping is when you click on an empty spot and you choose Place): The chances to be found are slim, and even when found, your troops will be wounded even if their number exceeds your hospitals limit. 2) Go hunting at the other state. Here are some guidelines (mostly learned the hard way. When you have a shield, it will not go away when you move to other state, it only goes away when you attack someone. 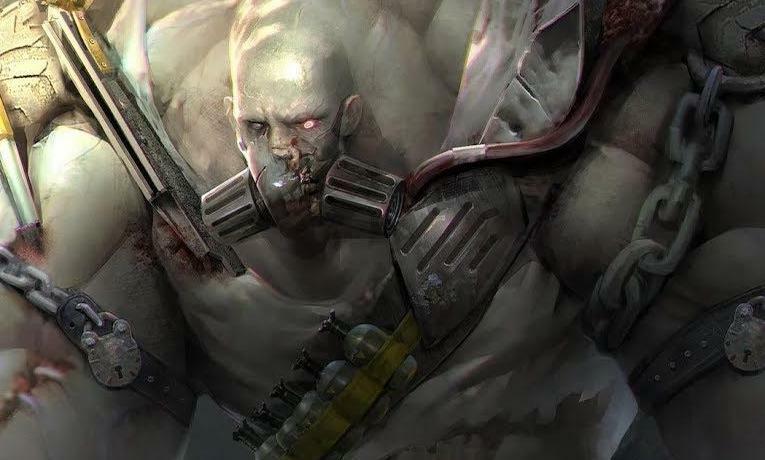 Before you start attacking, know that your attacking troops will not be wounded, instead they will be dead immediately. Only while defending you'll have wounded troops! Make sure not to attack TOP alliances there, else, they will be warned and can teleport and attack you very fast. Make sure not to attack far bases, since you cannot shield or teleport while your troops are out. If you are attacked in the meantime, you can do nothing until your troops are back!